The alignment of the regional road R2-436 extends from the settlement of Dolnja Počehova through Sp. Kungota and terminates before the settlement of Zg. Kungota. 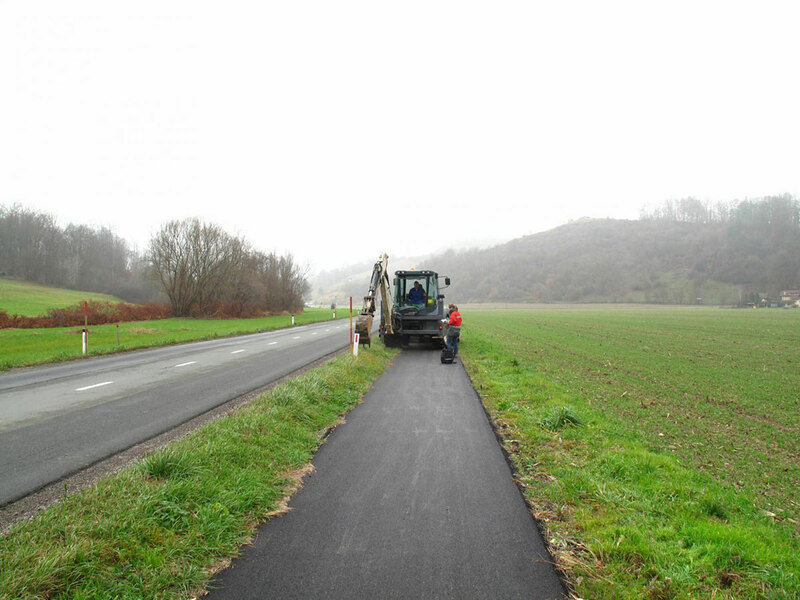 The redesign of the road foresees redevelopment of the pavement, construction of surfaces for pedestrians and bike riders, and expansion of the existing structures. 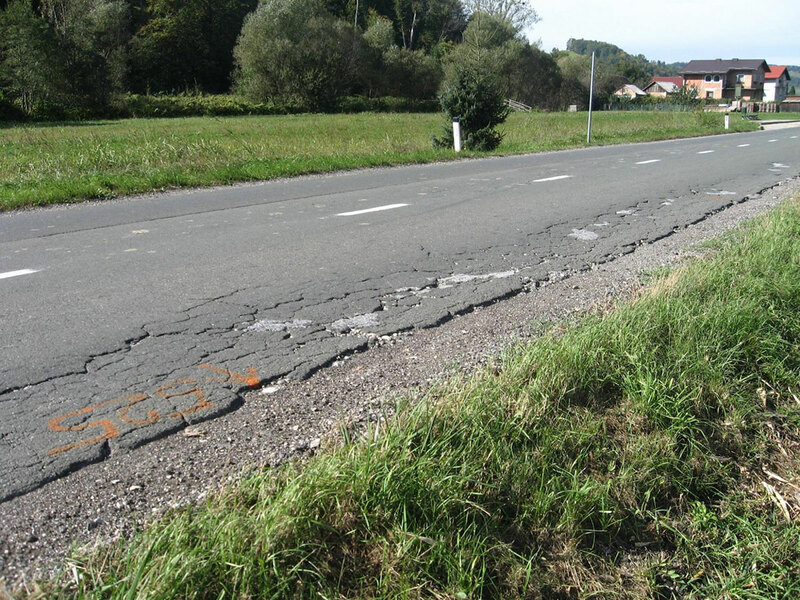 The purpose of the geological and geomechanical report was to find out the degree of damage of the pavement, to determine the main characteristics of the road construction and the geomechanical characteristics of the soil, and to provide guidelines for the erection of facilities, dams, and supporting structures. 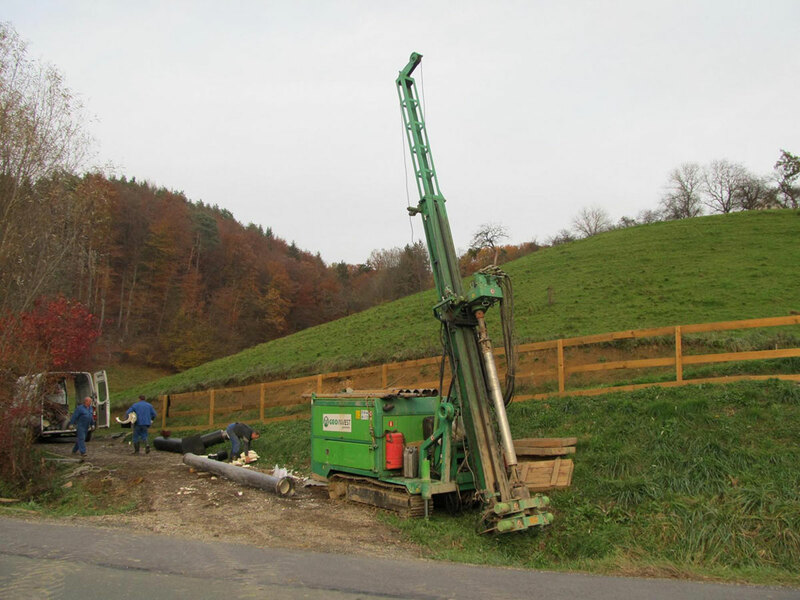 A geological and geomechanical report was prepared in the framework of project documentation preparation. Both field and laboratory examinations have been carried out. 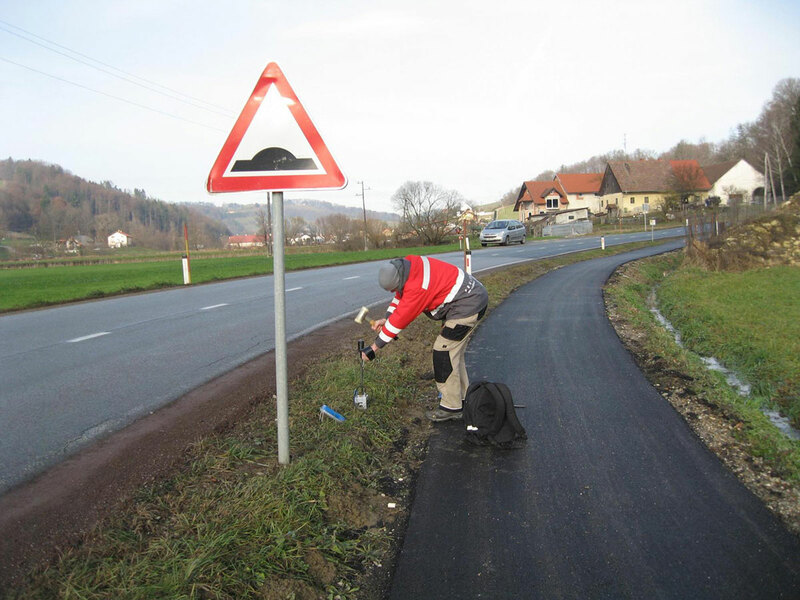 The results were a basis for the assessment of the existing pavement structure. 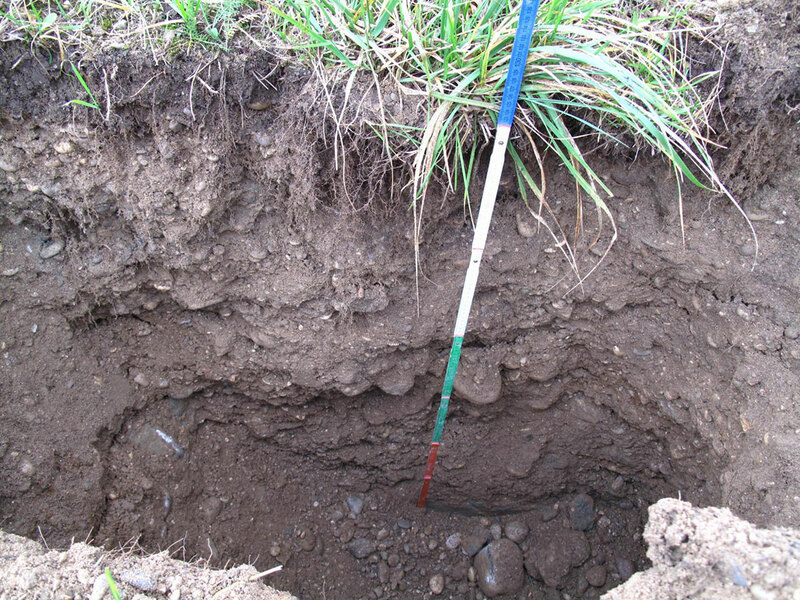 A proposal for the redesign and certain geomechanical soil characteristics was prepared. The geomechanical characteristics were a basis for geomechanical calculations which served as guidelines for the foundation of the buildings, dams, and supporting structures.